I just bought the new installment in the series. I am so excited to read it. I have been waiting for it. Please enter me for A and B. I hope to win!!!!! 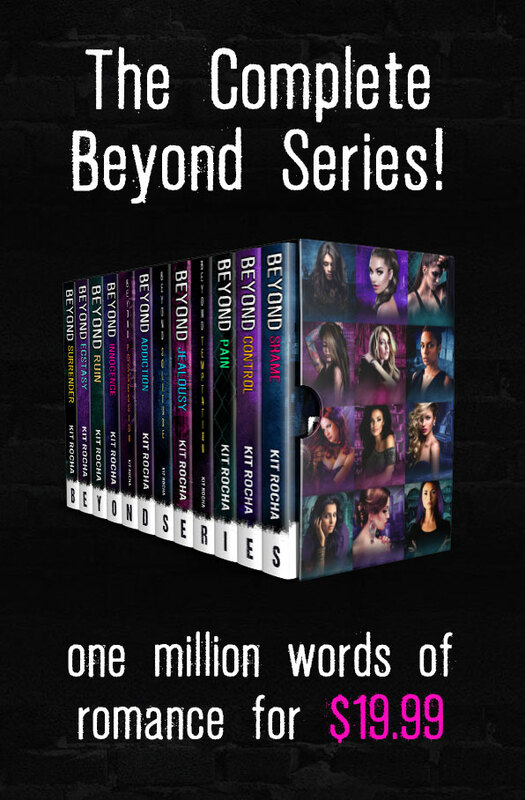 ❤️ The beyond series so much!! !